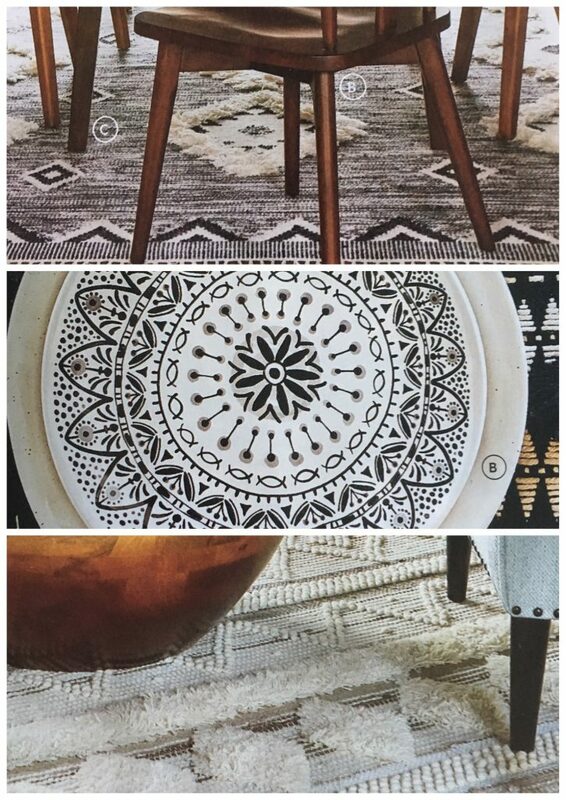 Here are some of my favorite products from Pier1’s Fall Catalogue. 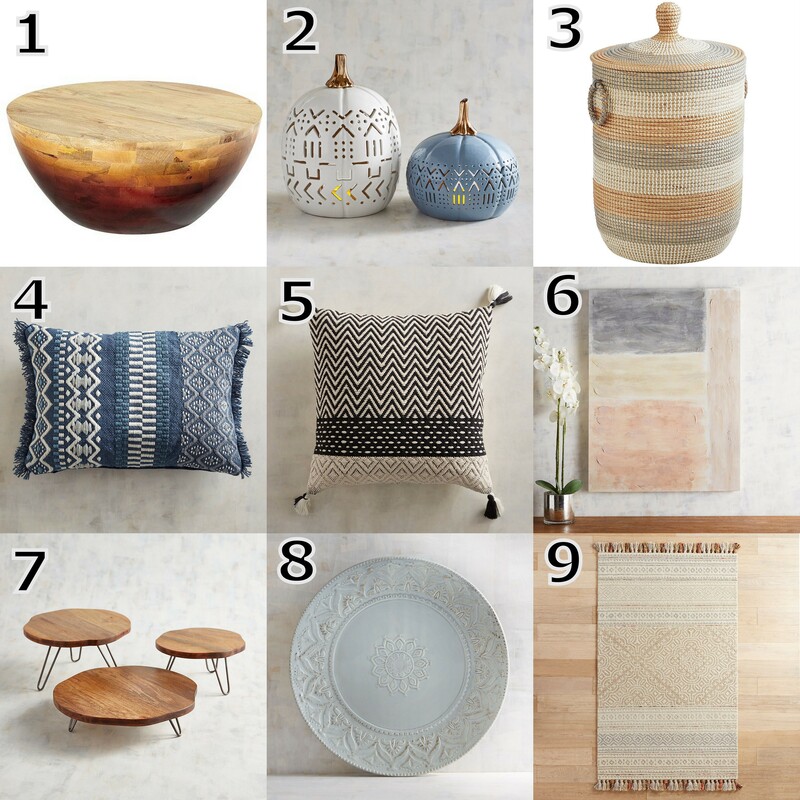 Everything I’m sharing is something I love and would use in my own or client homes! Hope you love them as much as i do! I fell in love with the below products as well but they aren’t available online just yet. I’ll add links as soon as they are!